“From the beginning, it was my priority to improve the service in our organisation and increase customer satisfaction. We knew this was only feasible by changing our structure and processes, and one of the solutions I had also thought of was implementing a survey with another approach than the existing one,” Janusz Facon, Service Director, explains. So after some discussion, Poland, partly because of Janusz Facon’s previous experience with NPS, became one of the pilot countries for the project in 2015. The Net Promoter Score is a recognised methodology that helps us to ask our customers what they find important and how we perform in service. 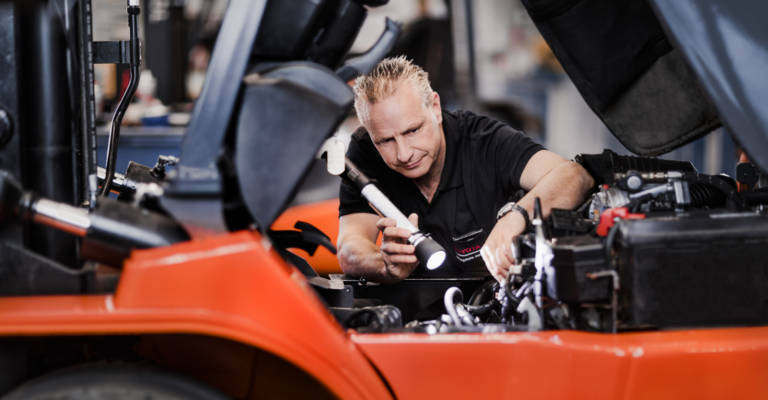 Each month we collect more than 1500 customer surveys, which allows us to continuously improve our service, according to the Toyota Service Concept value Kaizen. During the initial phase of the implementation of NPS, an important finding was the correlation between the NPS score and the answers to the questions “How would you rate our ability to respect the response time for your service request?” and “How would you rate the quality of the service job compared to your expectations?”. The key to a higher NPS score was thus to improve in these two areas: offering a faster response time, and offering a higher quality in repairs. According to Janusz Facon it’s not only important to improve in these areas, but also to fulfil the expectations of the customers created by the service market. Based on the findings from the NPS surveys, a training was created for all technicians, service managers and call center teams as one of the first Kaizen activities. The training is very practical, filled with exercises, and is still applied to this day. The following step was putting this training to practice and allocating NPS as the main topic in all service meetings. Next up was the implementation of a service management tool: Sharepoint was introduced 2 years ago to the Polish service managers to keep track of all service tasks. 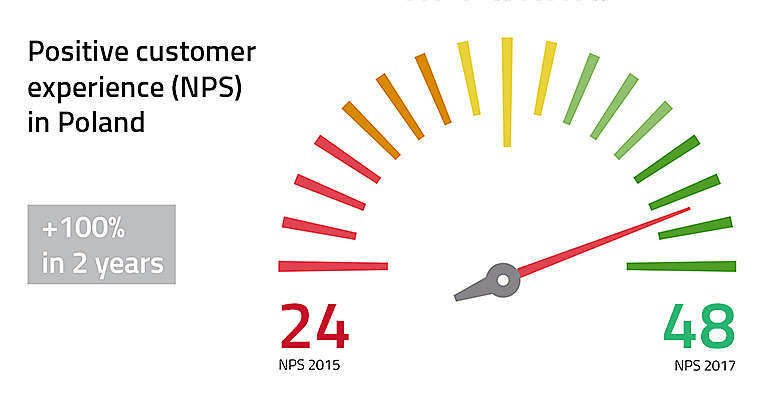 When low scores are received through NPS, the relevant service manager can then meet the customer face to face and discuss what can be done to improve. This is what we call Genchi Genbutsu, the TSC value that means “to go and see”, so the service team can understand the issue of the situation. 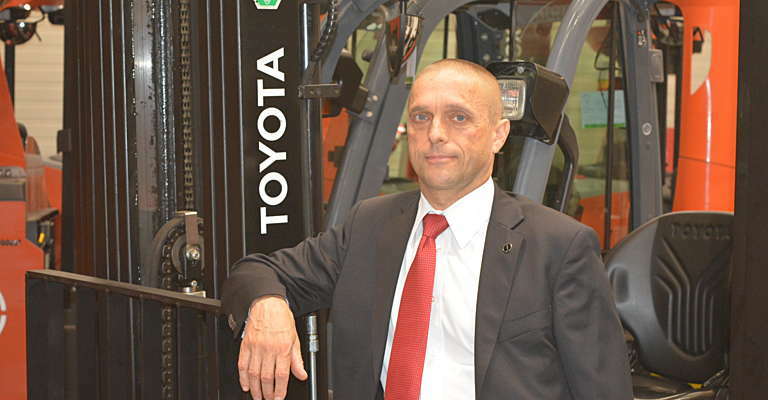 Janusz Facon has experienced that customers are always open for discussion, so NPS has certainly led to a better cooperation in the case of Toyota Material Handling Poland. Kaizen activities in response to NPS can range from simply relocating a service technician to redesigning certain processes or even creating extra support teams. 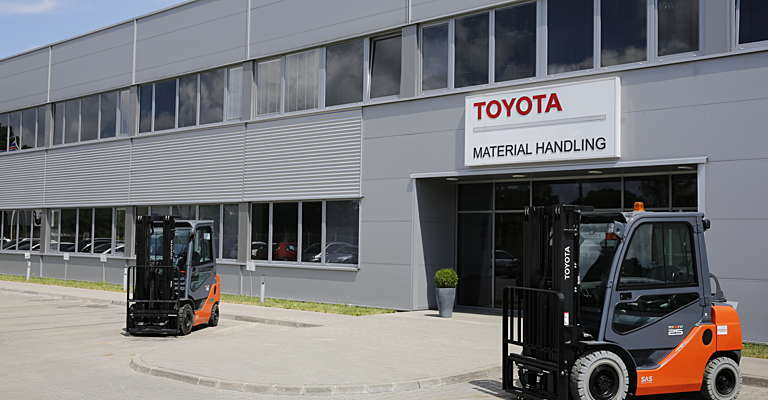 In a time span of two years, Toyota Material Handling Poland was able to increase their Net Promoter Score from 24 in 2015 up to 48 in 2017. 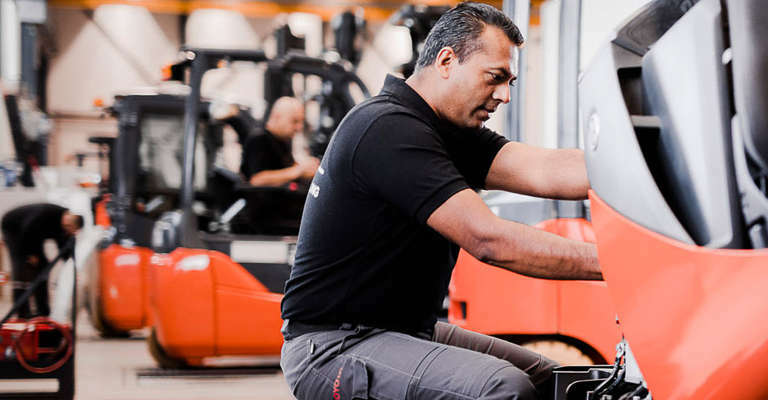 The strengths that were highlighted through the survey were the high level of competence of our service personnel, as well as the high quality of products and solutions from Toyota Material Handling. 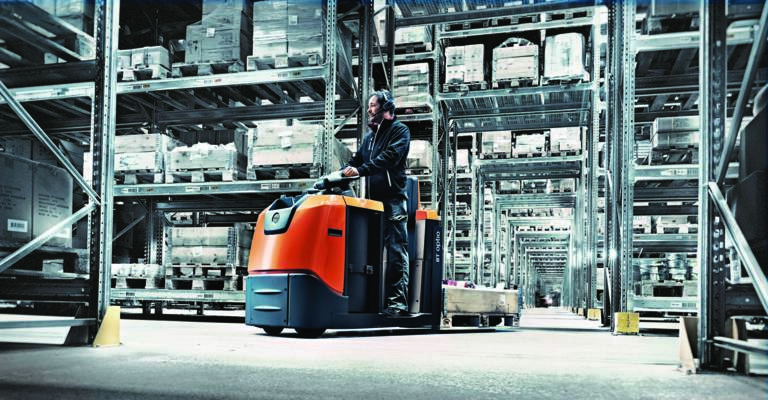 These assets can also open the possibility to convince satisfied customers to put forklifts from other brands on a Toyota service contract as well. “The main lesson I learnt from implementing NPS is that offering good service is all about what’s important to our customers and what we promise them. Because even though we can optimise our response time and the quality of our service, if it doesn’t align with the customers’ expectations, customer satisfaction will never be achieved. On the other hand, simply staying in close contact with all customers to offer them the correct information will already boost customer loyalty,” concludes Janusz Facon. 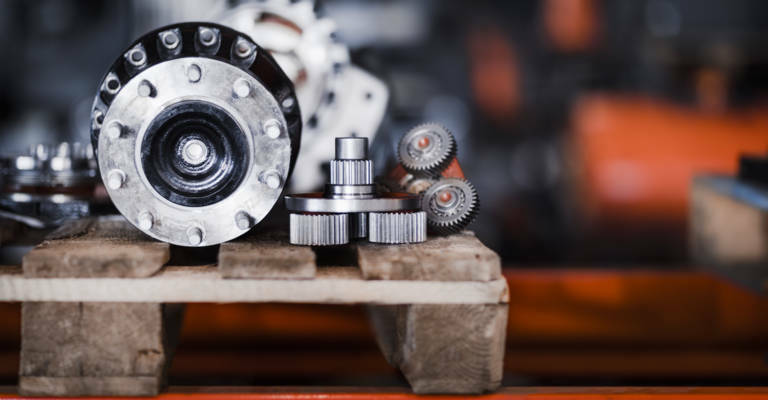 We can guarantee you that all spare parts are designed and tested to offer the same quality, safety and reliability as our trucks.